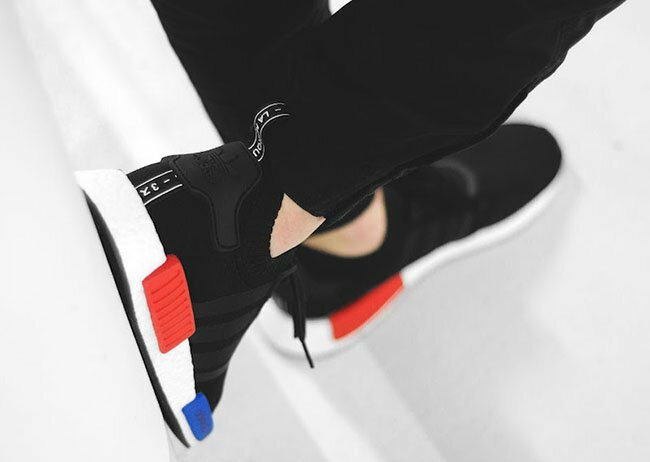 What started it all, the adidas NMD R1 Primeknit ‘OG Black’ will once again re-release almost a year after it first launched during the early part of 2017. 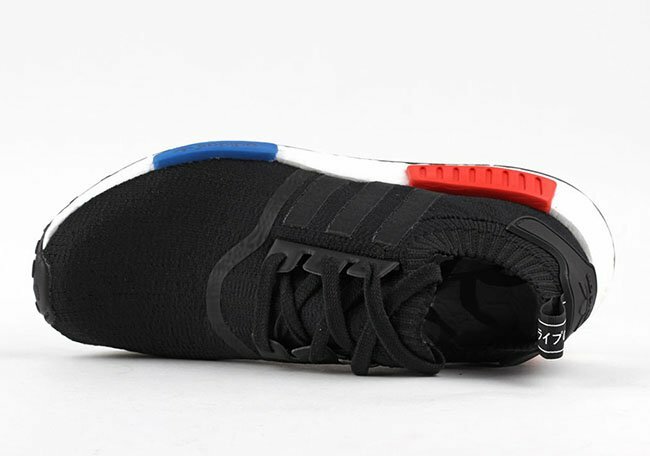 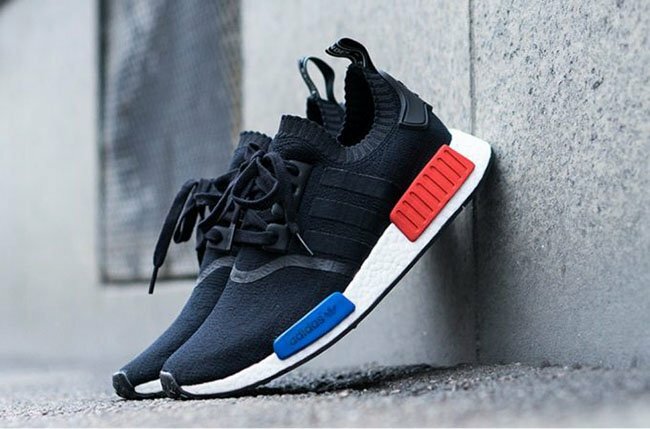 The adidas NMD R1 Primeknit OG Black will release once again on January 14th, 2017. 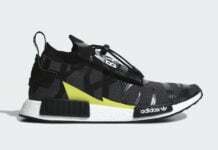 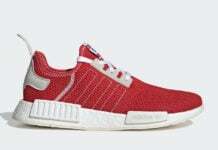 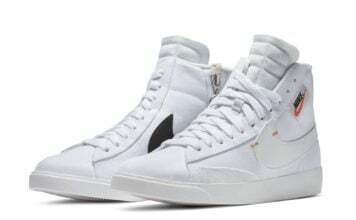 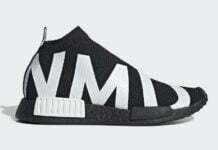 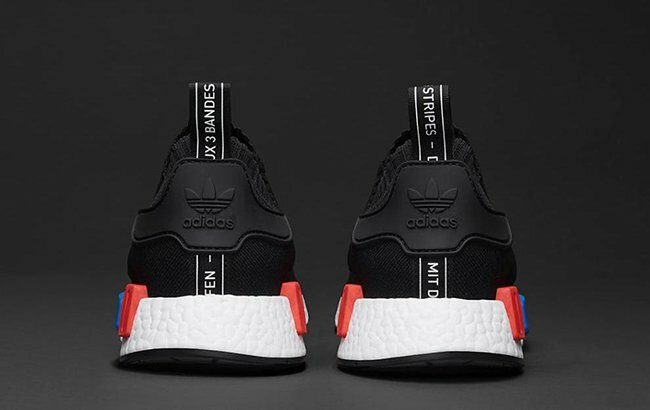 They will be available at select adidas Originals retailers for a retail price will be $170. 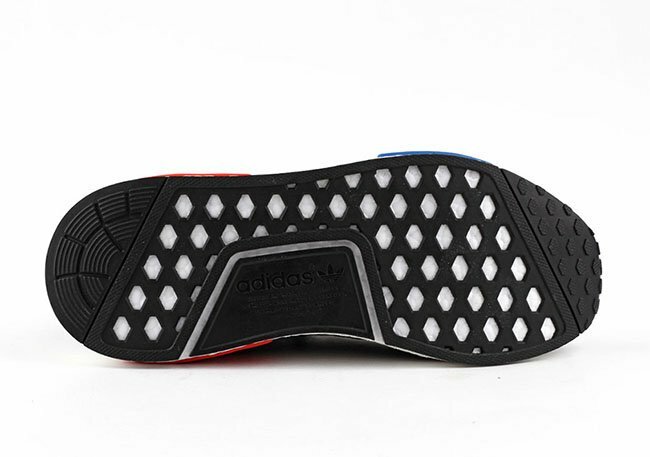 Check out more photos below and let us know if you plan on grabbing them. 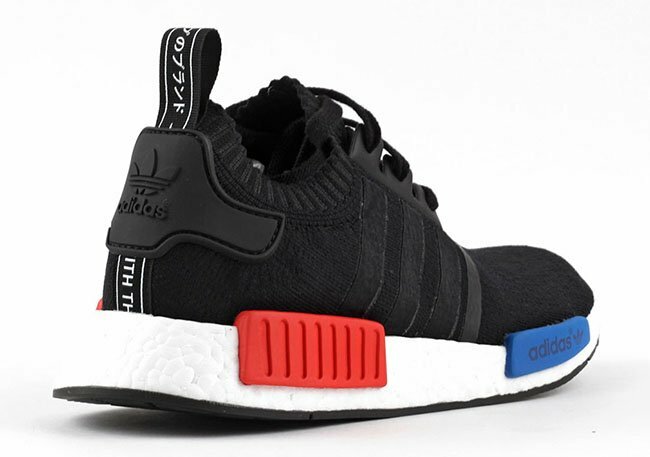 Update: The adidas NMD OG will release again on January 14th at select adidas Originals retailers like MATE. 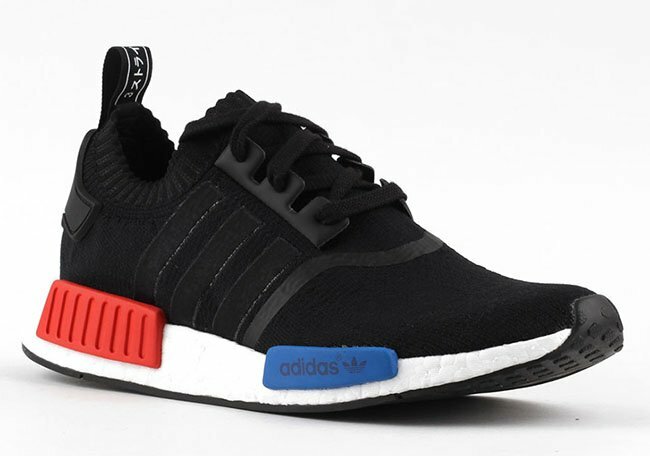 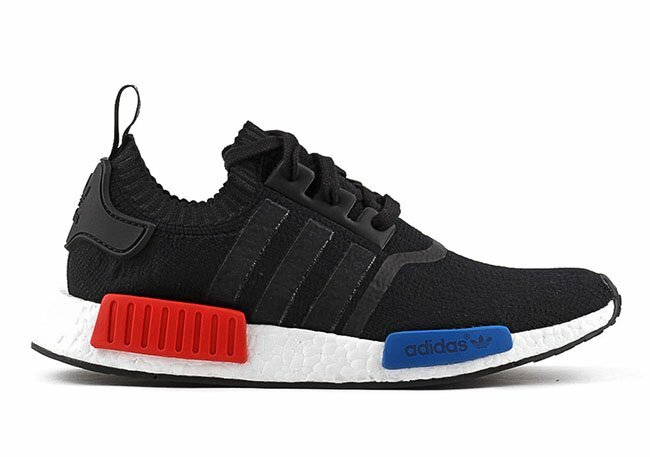 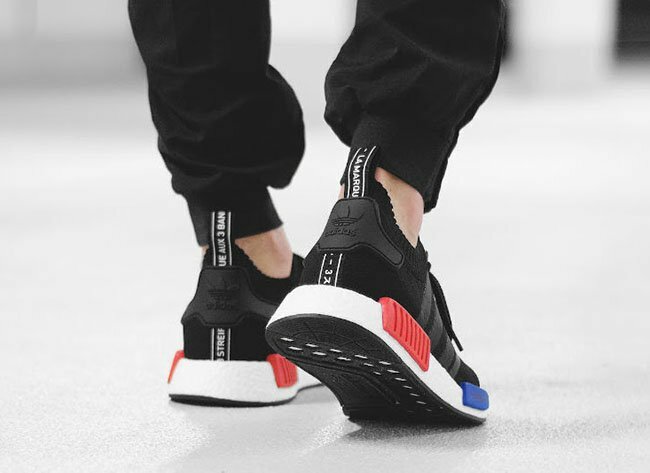 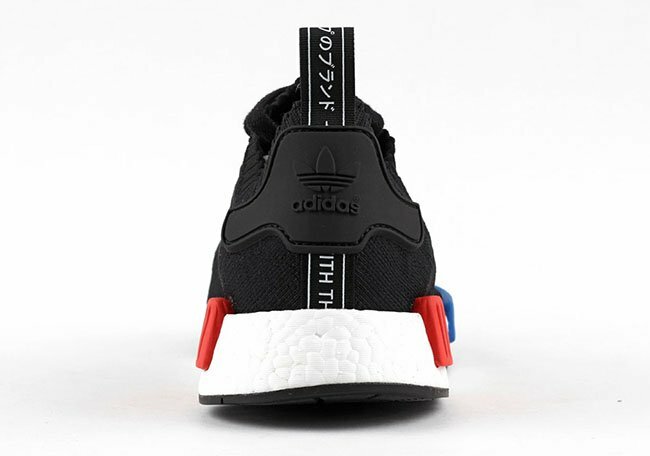 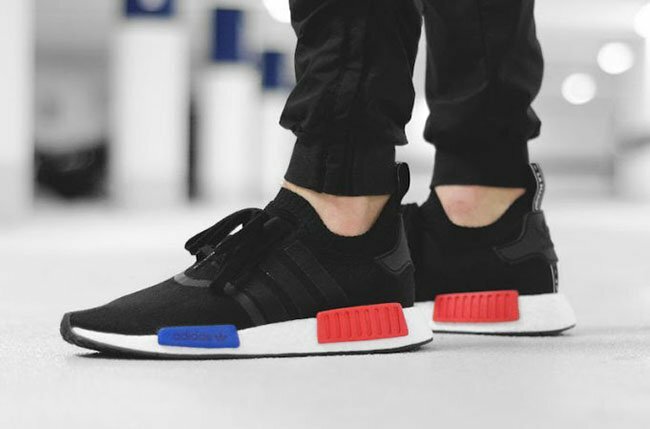 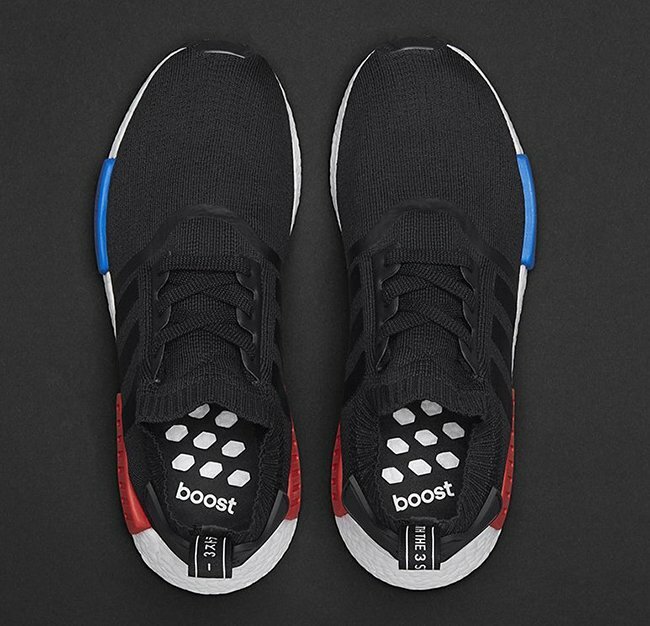 Update: adidas has finally confirmed the adidas NMD OG restock which will take place on January 14th at adidas.com. 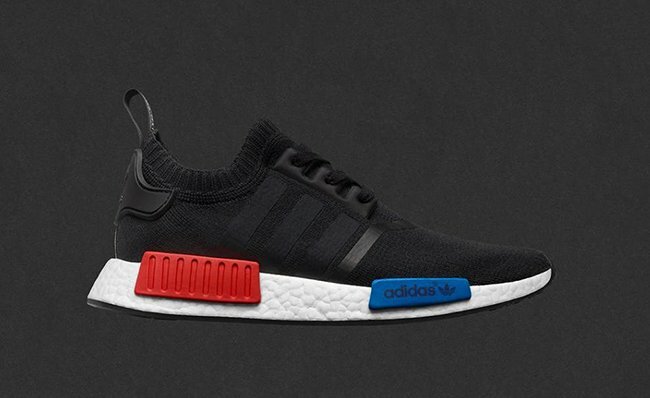 Update: The OG adidas NMD re-release has been pushed back to January 14th, 2017.